In the promotional product industry countless gift items get added every year. However there are some classic gifts that never go out of trend and get used year after year. 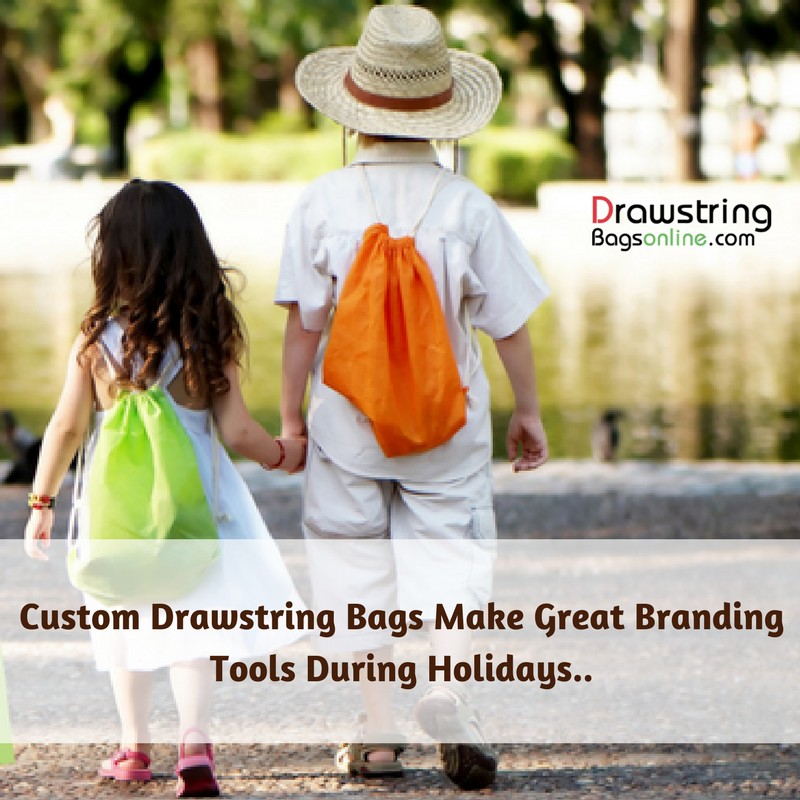 One such popular gift is custom drawstring bags as they continue to be a great marketing tool in many industry sectors even today. 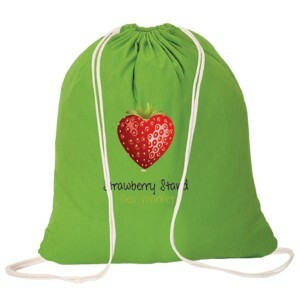 Drawstring bags will steal the hearts of everyone who sees it with its simple design and brilliant color choices. The easy to use drawstring closure and the spacious middle compartment will make these totes, items of high utility. These can be personalized with your brand and message to promote gyms, guide groups, universities and career fairs among others. But why promotional drawstring bags? Be it to work, gym or during transit, everyone needs a simple and hassle-free bag to carry their daily essentials. Designed to bear the daily grinds with a grin, these bags are easy to carry, operate and maintain. 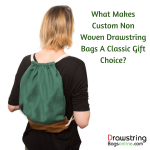 With just a middle compartment and without zippers or hooks, drawstring bags are the simplest in bags. Every time your recipients carry these attractively colored bags in trains or gym, your brand will get a lot of attention. 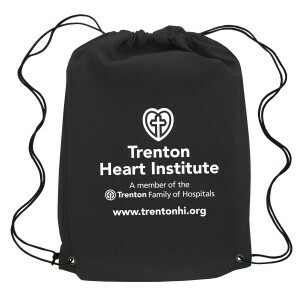 Offered in a range of models including ecofriendly models like cotton and non woven drawstring bags, these bags are budget friendly and well suited for all types of promotions and events. 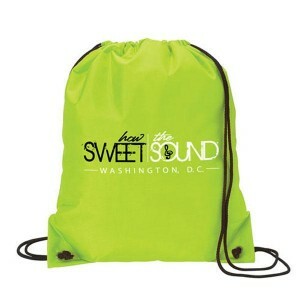 Personalize these bags with your brand and message to make it a walking, talking billboard for your brand. 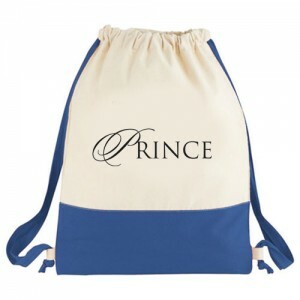 The low cost advantage of these logo items will make it a great fund raising item for non profits as everyone will be pleased to have these trendy bags in their collection. 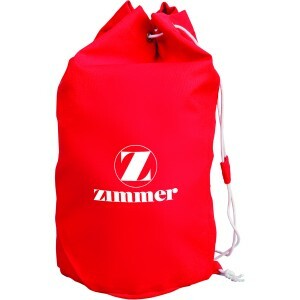 Here are some promotional drawstring bags that can be effectively used as promotional tools. Non-Woven Sports Pack Polypropylene: Ideal for game days, sports events and more, these logo items will enjoy a fabulous fan following. You can use it as team spirit items, fund raising items or promotional items for sports leagues and stores. Customize these logo items with brand and message and see how these daily use bags will turn the heads of everyone who sees it! 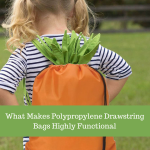 Canyon Non-woven Polypropylene: Ideal as a school bag or a fund raising item for non –profits, these non woven polypropylene bags will enjoy a wide retention and popularity among the users. Offered in a range of attractive colors, these reusable bags will highlight your brand and message in style. Non-Woven Two-Tone Polypropylene: The attractive two-tone color of these bags will give these reusable bags a high level of visibility. Put your brand and message on these logo items to make it a popular handout among your audience. These versatile store promotional items will make a great choice to promote all types of brands and businesses. 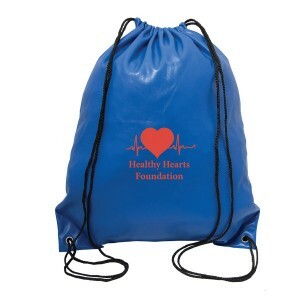 Cotton Drawstring Bags: Organic and eco friendly, these cotton drawstring bags offered in a palette of attractive colors will make great tradeshow handouts and gifts. 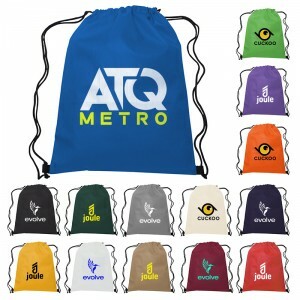 Imprint your brand and message on these and see how these logo items will grab the attention of anyone who sees it! Need more? 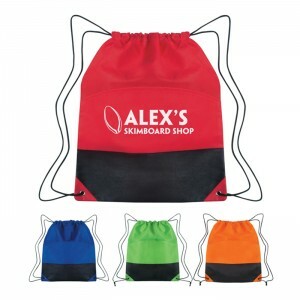 We have an exclusive collection of custom drawstring bags in all possible models. Shop an item that matches your theme and budget and impress your audience.